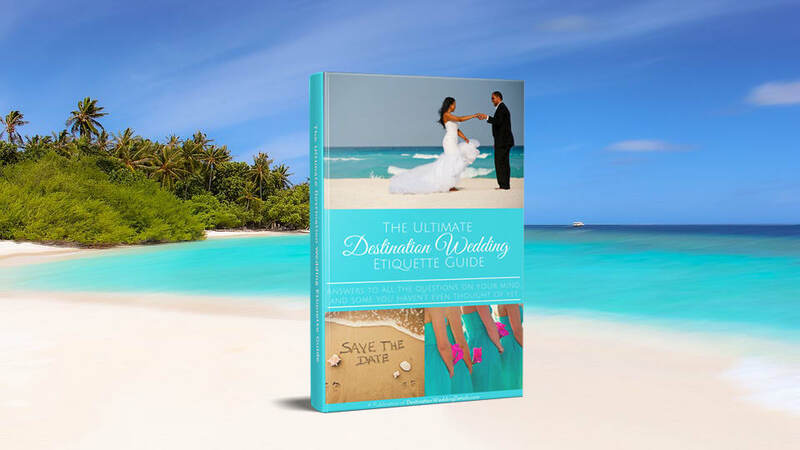 Destination wedding etiquette— that’s what this section is all about! I know you have tons of questions! 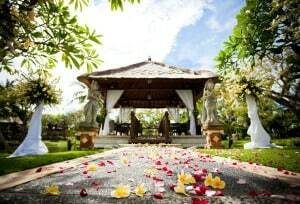 All of us who have planned or are planning to get married away from home, have quickly discovered that there is a whole slew of issues and challenges that are very unique to destination weddings. 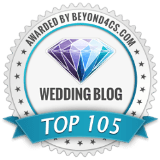 I know how stressful it can all be, that’s why this page was designed to answer all your destination wedding etiquette questions based on my own experience! If you don’t find the answer you’re looking for, just submit your question and I will personally write back with some helpful advice. Click the following link to see DW questions asked by other readers like you. 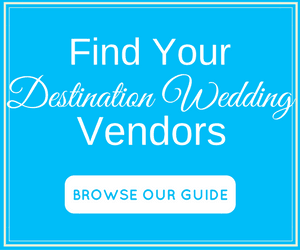 Destination wedding etiquette: Who Pays for What? Who pays for the DW? There are some hard and fast (and stuffy, if you ask me) rules about who pays for a traditional marriage. 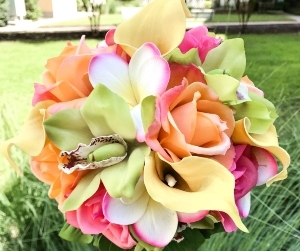 You know the drill – the bride’s family pays for the ceremony, dress, and flowers while the groom’s family pays for the rehearsal dinner and his attire. 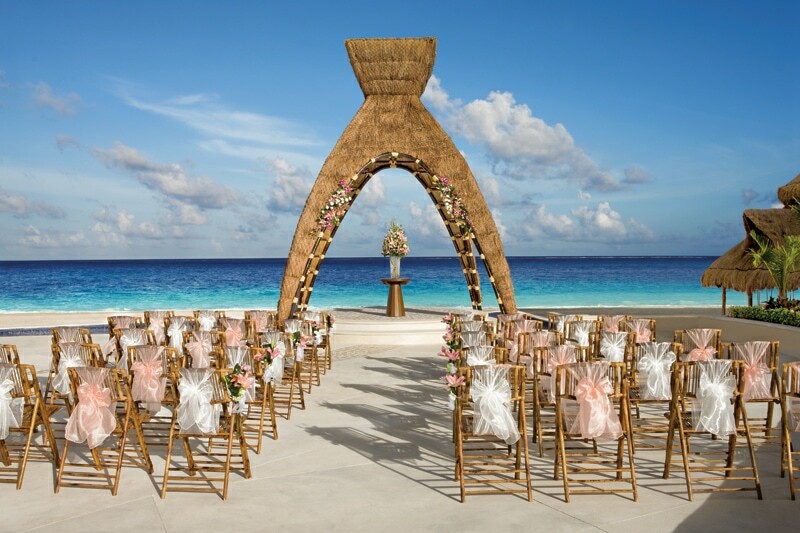 But destination wedding etiquette is far from traditional. You may find that your parents are not too keen on the idea of a destination wedding. They’ve probably always dreamed of their little girl (or boy) getting married in the local church in front of all their friends, family, co-workers, church acquaintances and country club buddies. If that’s the case, they may only pay if you follow their wishes. If you want to go over their heads and do it anyway, then you shouldn’t expect them to fork over the dough. Do what’s best for your individual circumstance. Is it proper destination wedding etiquette to pay for the bridesmaids’ dresses? No one in your bridal party will expect you to pay for their attire. And you don’t have to. But if you have some extra money left in your budget, it would be a very nice gesture. You are already asking them to fork over a lot of dough for airfare, hotel, and other travel expenses. To also ask them to purchase an expensive dress that they’ll only wear once can put a big strain on their budget. 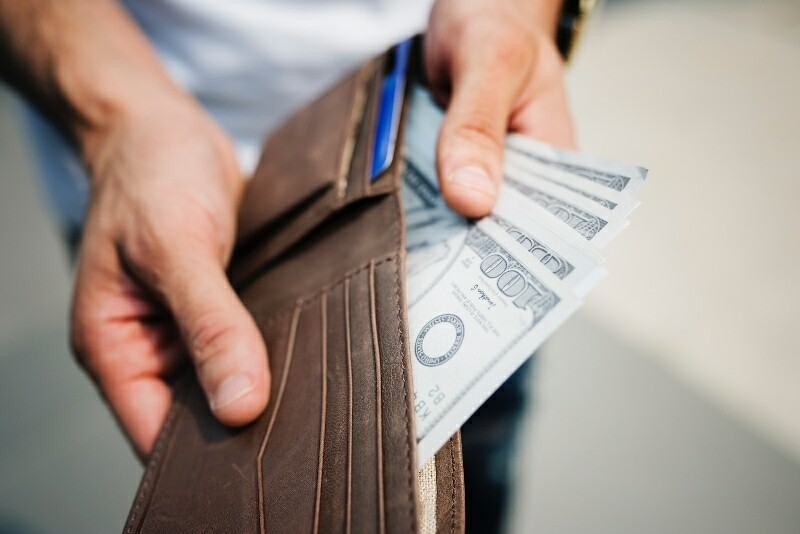 If you can’t afford it, try to go a little easy on their pockets by choosing an inexpensive dress style that they can wear again in the future. 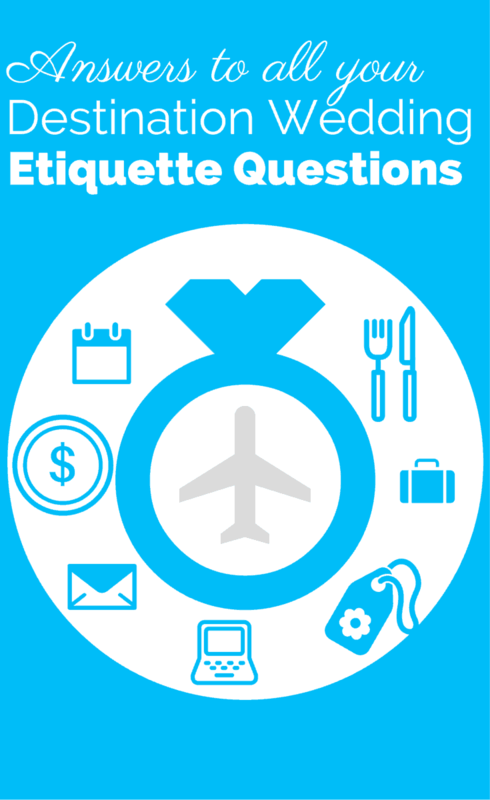 Is it proper destination wedding etiquette to pay for all my guests’ travel expenses? Absolutely not. No one is going to expect you to pay for their travel. You should only pay for the reception dinner and drinks, as well as any other events that you arrange. But you can make it easier by finding good destination wedding travel packages that offer airline discounts and group rates on hotel rooms. Or find other ways to help them save money, such as booking a villa that sleeps a big group. 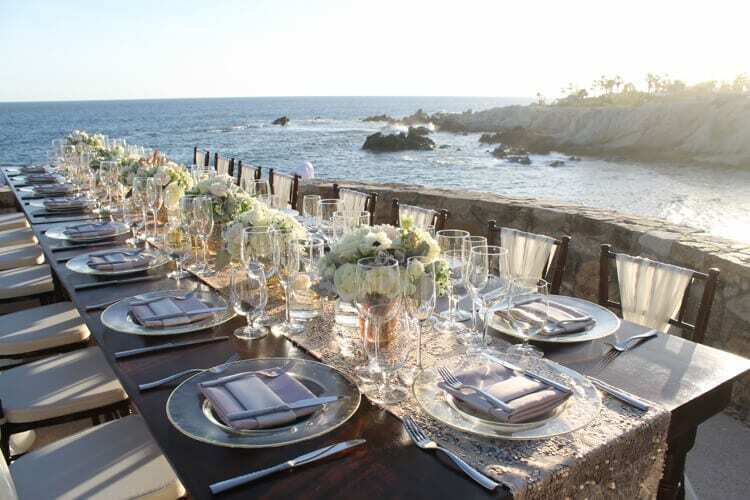 I’m planning a welcome dinner (or rehearsal dinner) – is it proper destination wedding etiquette to pay for everyone I invite? If you arrange it and invite them, then you should also pay. And that goes for pretty much anything at the destination. Wedding etiquette or not, common courtesy says you shouldn’t expect your guests to pay for a dinner (or brunch or excursion) if you arranged it and invited them. I’m getting married at an all-inclusive but my guests are staying at a different resort and will need day passes to attend the ceremony. Who should pay the day pass fee? If your package requires day/guest passes for either your guests or outside vendors, it’s proper destination wedding etiquette for you to pay that fee. My ceremony/reception is at a venue outside of the resort and guests will need to travel there by cab or bus. Who should pay? If transportation is required to get to your venue, you should arrange it and pay for it. 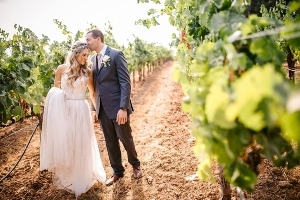 It’s good destination wedding etiquette because your guests are in a foreign land and you’re probably a lot more familiar with it, or have become familiar throughout the planning process. You have more resources (through the resort or the coordinator) so you should absolutely not let them fend for themselves on this one. When should save-the-dates/invitations go out? You need to give your guests as much advance notice as possible so they can save money for the trip, ask for time off from work, get the best travel deals (the earlier they book, the cheaper it will be) and make any childcare arrangements. For these reasons, it’s important that you send out save-the-dates or a link to your personal website 6-9 months in advance. 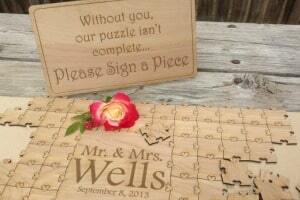 Formal invitations should follow at least 2 or 3 months before the wedding. 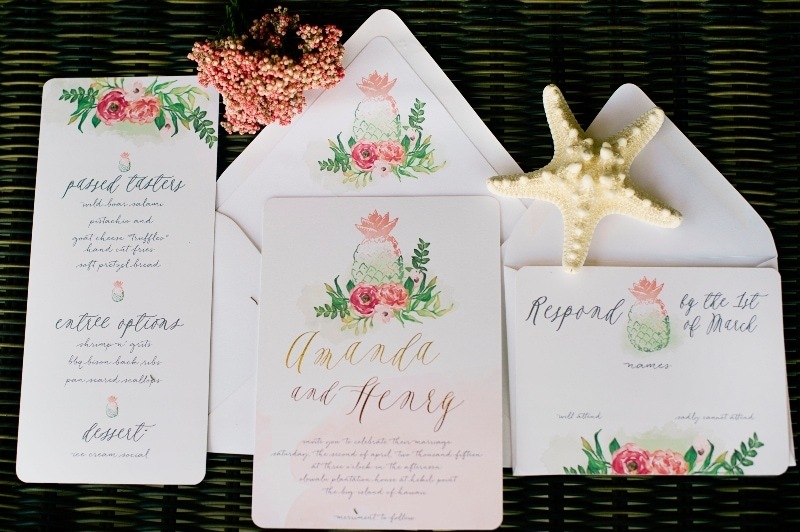 Read More about when you should send out save the dates and invitations for both the destination wedding and at-home wedding reception. Do I need to send formal invitations if I already sent a website link with all the information? The short answer is Yes. 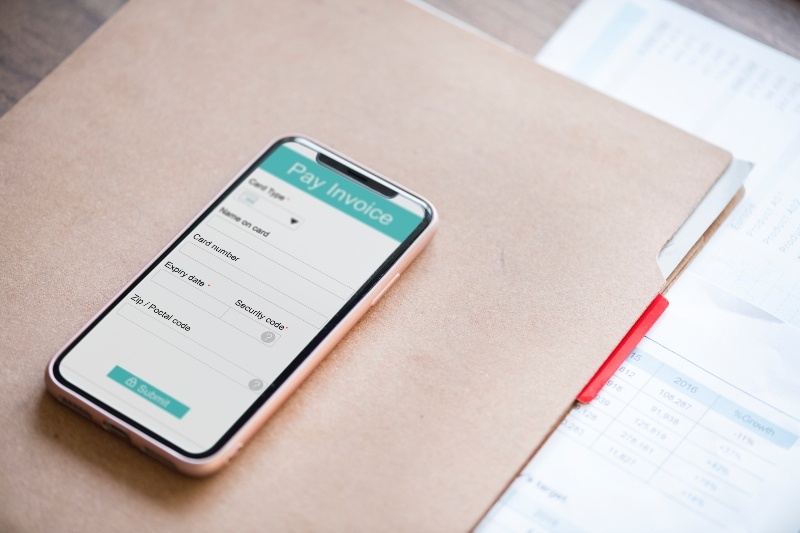 Attending a DW requires a significant time and monetary commitment from your guests, and I know many people who hesitate to book flights, a hotel room, or take time off from work before they receive a formal invite in the mail. There’s something about a paper invitation that makes people take it more seriously. Am I required to send travel information to guests? Yes, you should make this trip as easy and smooth as possible. Give them the airport code of the airport you’re flying into, airlines, hotels and driving distance. Should I still mail an invitation to friends/family who I know won’t be able to attend? Destination Wedding Etiquette: Who gets invited to what? 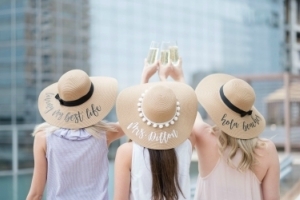 Is it poor etiquette to invite friends and coworkers to my bridal shower but not invite them to the destination wedding? Who gets invited to the rehearsal dinner and/or welcome party? If you were tying the knot at home, you’d only invite the immediate families and bridal party to the rehearsal dinner. 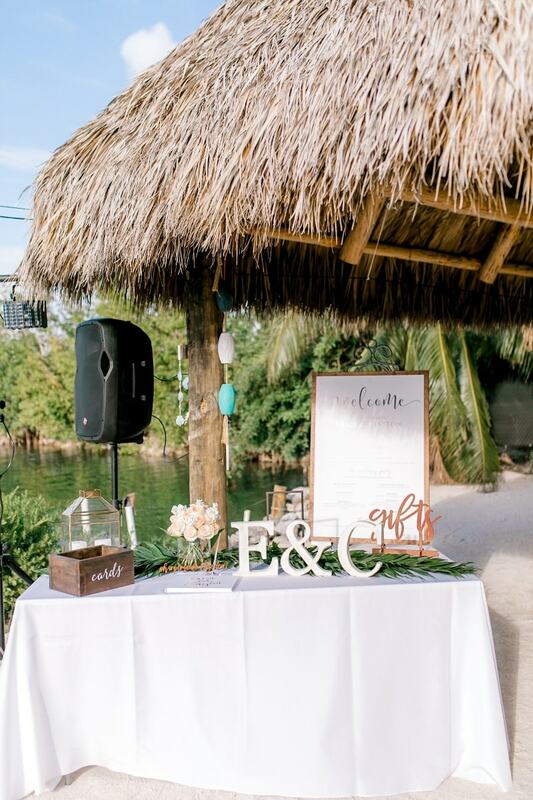 But when it comes to this, destination wedding etiquette is a little different. No one will expect an invitation. However, it can be a little awkward to exclude the majority of your guests especially when they’ve traveled so far. 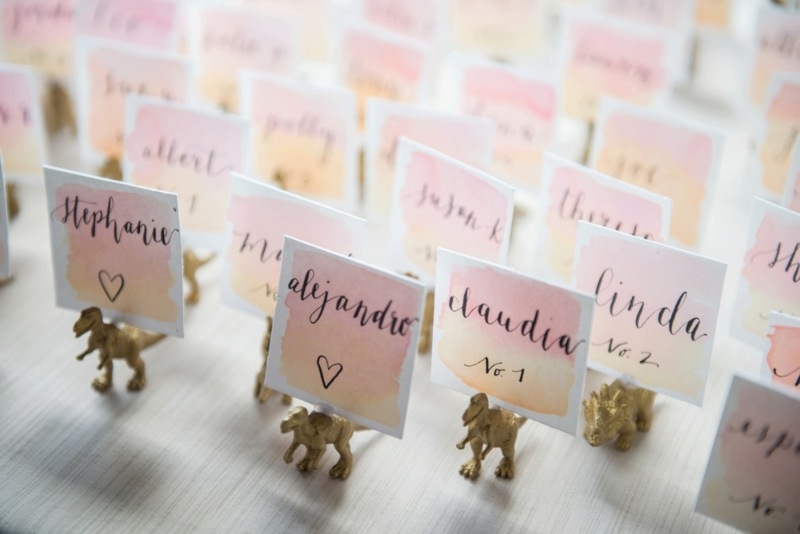 Your guest list will likely be much smaller than a traditional hometown marriage where inviting everyone to a rehearsal dinner could be cost prohibitive. With a DW, you can get away with inviting everyone without breaking the bank. And this is a fantastic opportunity for everyone to mingle and get to know each other. Who gets invited to a destination wedding? And how do I handle those people who I’m not inviting? You should invite anyone you want, just like you would if you were getting married at home. The big difference between the two is that with a hometown marriage there are a lot of people whom you’re obligated to invite even if you don’t necessarily want them there (boss, coworkers, friends of friends, your parent’s friends, neighbors). With a destination wedding, etiquette kind of goes out the window when it comes to this. Most people will understand if they don’t get an invitation to travel with you because the guest list usually consists of close family and friends. There are some people who are important to me (i.e. my grandma, parents, best friend). But I’m worried about how they’ll react to a destination wedding. Will they think I’m being selfish and how should I handle them? This is a very common question, and a tricky one to address because everyone’s circumstance is unique. If there are “must-haves” on your list, you should talk to them about your plans before you book. 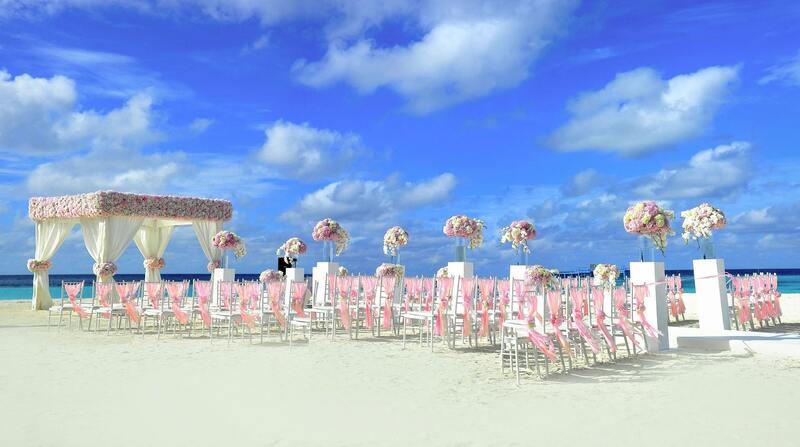 Depending on their reaction, you can then decide whether you want to move forward with a destination wedding or not. Some people may react negatively for several different reasons – they can’t afford it, they don’t like to travel far, childcare, etc. If it’s critical to have them there, you can take steps to make it easier on them. For example, choose an affordable location close to home, help them out with costs if you can afford it, choose a family-friendly resort. These gestures will go a long way in showing that you’re not selfish and you’re taking others into consideration. If they’re simply hesitating because of the novelty of it all (and there are some who are sticklers for tradition), then you have to decide what’s more important to you – making them happy or having the wedding of your dreams. But keep in mind, that most people who hesitate or resist destination weddings end up having the time of their lives. It may take a little convincing at first, but chances are they will thank you when it’s all said and done. 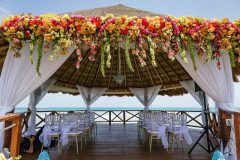 Check out this post for more ideas on how you can get more people to attend your destination wedding. Is it necessary to book excursions and other activities to keep guests entertained? Not necessary. There are two schools of thought here – because you probably chose a really nice location, you should let guests enjoy it at their leisure. If you over plan every second of their time, they won’t have space to do their own thing. On the other hand some people believe that it’s a nice gesture to book at least one excursion or activity. The choice is really yours. If you do arrange something and invite guests, it’s proper destination wedding etiquette to cover the costs as well as transportation. I am getting a free ceremony/reception(or a big discount) if a certain number of guests book at my resort. Can I make my guests stay at the same resort? Unless you’re paying for their travel (which is unlikely), you can’t make your guests do anything. But you can do a lot to encourage and steer them towards staying at the same resort. First, you should choose a resort that is affordable or within everyone’s price range. 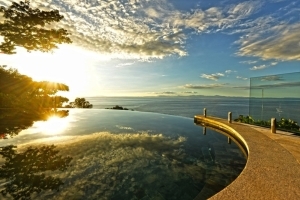 You should negotiate with the resort to get the best group rate possible. If it is really important that everyone stay in the same resort, don’t give them other options or resort suggestions. When you give too many hotel options, you’re bound to have people stay in different places. Make sure that your website or save-the-date has the name of the resort, group rates, and a phone number or link to make reservation. I will get an awesome deal at my venue if I book on a weekday instead of weekend. Would it be rude and poor destination wedding etiquette to get married on a Tuesday or Wednesday? One of the beauties of getting married abroad, is that everyone is already on vacation and they don’t have to go to school or work the next day, so what does it really matter what day of the week it is? It is very common and acceptable to get married on a weekday when you’re having a destination wedding. Etiquette rules are not as strict when it comes to this. Do I have to do something special for my guests during the week/weekend (Rehearsal dinner/welcome cocktails)? Don’t feel pressure to arrange special meals. It’s nice to plan something as a thank you and to give everyone a chance to mingle, but it’s certainly not mandatory. The same destination wedding etiquette advice applies when it comes to paying – if you plan it, arrange it and invite people, then you should pay. I feel awkward taking gifts when I’m already asking people to spend so much money on travel. How can I tell them I don’t want gifts without sounding rude? One way you can approach this, is to ask parents or the bridal party to spread the word verbally. Even saying “no gifts” on your invitation can be considered poor destination wedding etiquette. If you feel it’s necessary to address it on the invitation, try something more subtle like “Your presence is the best gift we wish to receive” or “Your presence is gift enough”. If they still choose to give you a gift, accept it gracefully. I created a registry, how do I spread the word about it? Don’t mention it on your invites. Instead, put a link to it on your website or ask parents/bridal party to spread the word. Also make sure you communicate that because you’ll be traveling, you won’t be able to carry gifts back home. Is it proper etiquette to tip vendors? It depends. If you’re staying at an all-inclusive, tipping is not necessary and is sometimes even discouraged by management. However, you should use your discretion. If you received exceptional service from a coordinator who handled everything for you, a tip would be a good way to say “thank you”. You can also give her envelopes for the catering staff, waiters, or anyone else whose service you were really happy with. If you hired outside professional services, such as a photographer, videographer or florist, you are not expected to tip. They probably negotiated their rate and expect to be paid what they asked for. But if you feel that you received amazing service, a tip would be a good way to say thank you. Any tips should be distributed on the day of the ceremony. I believe that any kind of etiquette is more about having common courtesy than following a set of “rules”. When you’re thinking about how you should treat your guests/bridal party/parents/friends or how you should handle a situation, just think about how you would want to be treated if the shoe were on the other foot. That’s the train of thought I followed when I planned my own destination wedding, helped others plan theirs, and when I answered the questions on this page. My fiance and I decided to have a destination wedding. He has a daughter by a previous relationship age 7. Do we invite his daughter and her mother? There will be no other kids there. Do we pay for the daughter and her mother to attend if they say yes? This is such a personal situation and it really depends on your relationship with the child’s mother. Have you ever traveled with the child alone (without her mom)? What is the custody agreement? Is your fiance legally allowed to travel with her alone? And if not, is this something that you think the mother would be open to? If you do travel alone with the child, is there anyone else close to you (ie. grandparents, aunts, etc..) who can take on babysitting duties while you’re busy with wedding preparations? The answer to your question really depends on your personal situation. I have a relative who recently had a destination wedding and they brought the groom’s 4 year old child along without the mother. They were able to come to an agreement because they got married during the summer when the child would normally stay with the dad anyway due to their custody agreement. Inviting the mom might be weird for all involved, unless of course you have a superb relationship. If everything works out and you do decide to bring the child, it should be at your expense. Best of luck! 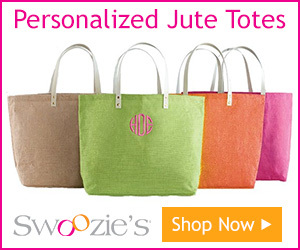 Looking for beach wedding gifts. THANK YOU. I have an invite for a destination wedding, the RSVP says right on it that if you choose to stay at another hotel we the guest are required to pay $100 USD for a hotel day pass. I find this in poor taste considering the cost of the hotel is $2100 a person for the Caribbean in the summer season! Then we noticed they didn’t stamp the reply card, guess I’m paying for that as well. The more the B&G talk about their wedding we are realizing that the wedding will be at no cost to them… and they have gift expectations! Wish I could send them this link! My fiance and I are having a small ceremony with family and very close (basically family) friends in the UK. We want to keep the ceremony abroad small and then have two receptions back in the States (one in CO and one in IL) and invite everyone and anyone to celebrate with us! These State-side receptions will be very casual (backyard BBQ and party). Is it okay to include those who are only invited to the State-side receptions on the guest lists for any engagement parties or bridal showers, even though they aren’t invited to the actually ceremony overseas? One of my best friends is getting married this October. I am in the wedding party. He and his fiancee are having a destination wedding in Mexico. The prices we were given per person was aprox $2,100 per person, which we felt was extremely high. Nevertheless, we put a deposit down. Fast forward a month later …. we get notified the flights changed a day earlier and now we must spend our last night in the Calgary airport since the flights were pulled. I called the groom to be to say we were shopping around for better options. Four of us found an option (Me + girlfriend/ fellow groomsman + his girlfriend) that would not only save us $450 per person, but we also only have one layover instead of two and do not have to spend the overnight in calgary. We booked. Groom tells the bride to be, who goes on to berate us for not being team players. Two of our friends call us inquiring about the deal. Groom at the request of the bride calls the friends (one of whom is his best friend) to say, you must go with us or do not come to the wedding. I understand the logisitics of a destination wedding. 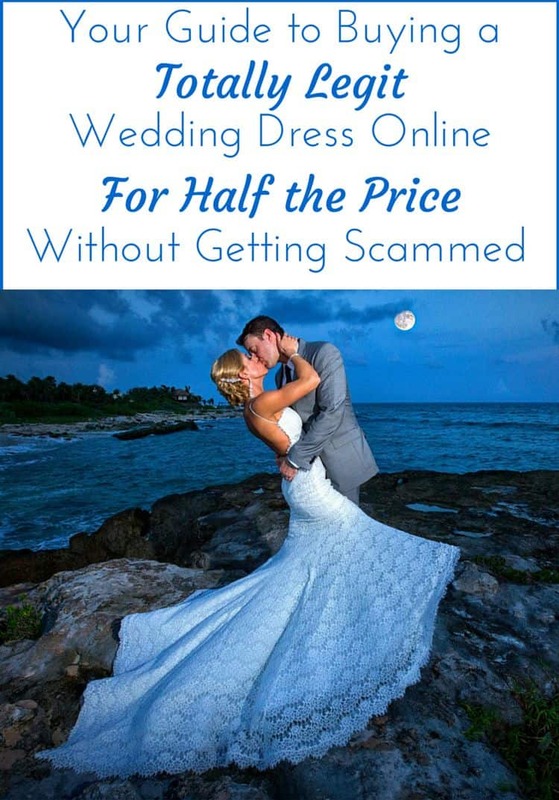 The bride and groom get a significant discount. I get it. However, the parents also get a significant discount and were already flown down to check the place out “free of charge”. My supposed best friend goes on to awkwardly tell me there is a “discounting system” and that if the numbers drop they might have to pay more. 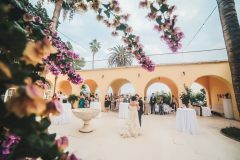 An email was later sent out telling all attendees of the wedding that if they decide to book through another travel agent they are not invited to come to the wedding. My friend and his fiancee are by no means “poor”, both have stable decent jobs and both come from good families. Are we in the wrong here for booking our own way down? I was under the impression the fact that I am still spending $3,500 between myself and my girlfriend and we are both taking a week off work was sufficient evidence I would love to attend the wedding and I thought that would make them happy. Are they wrong for forcing people to pay a higher rate? I feel that they Bride and Groom to be are being selfish for forcing others to pay more money while they are going free of charge. Please advise as there are friendships currently at stake and a lot of attendees are getting upset. I’m having a destination wedding in May. I think it’s fine that you booked your own – we gave our bridal party the option to book with us or on their own. We have a similar issue where the hotel is holding us to a minimum room commitment to get a better rate for all our other guests. For guests who have raised the cost as an issue, we’ve decided to subsidise the cost for them. I’m paying in full for rooms for all my bridal party so that we can stay together… I don’t think you can force people to stay somewhere and then expect them to pay! Perhaps you should ask the bride and groom if they can get their travel agent to match the flights and deal that you found. Especially since there was a last minute change and extra layover, the agent should be expected to compensate you guys. Just fyi, the resort we are working with has given us nothing for free, even though we managed to get about 70 rooms confirmed for them. 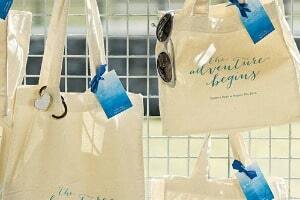 Not all destination weddings give free things to the couple (sadly). As the bride and groom, we expected at least a room upgrade, but were refused. We are paying the same rate as all our guests and as a result are going to stay in a regular room instead of a bridal suite. quick question for you…a really close friend is getting married (DW) and my husband & I are attending, what is the tipping etiquette? 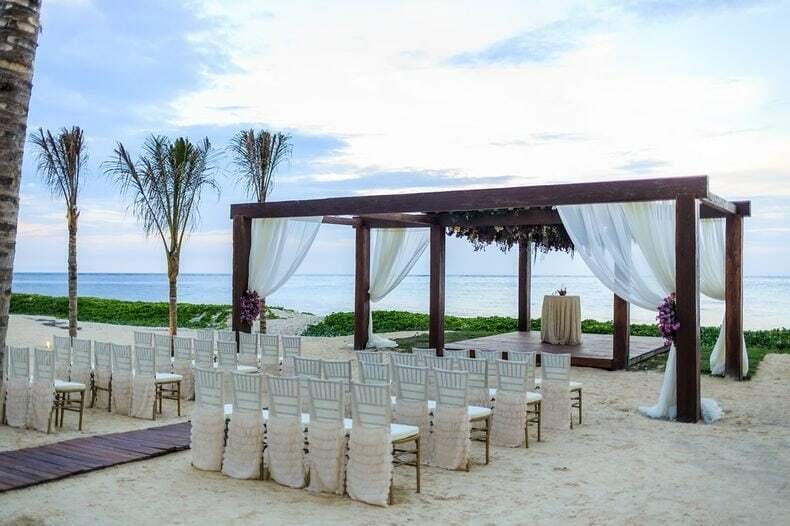 My fiance and I are getting married in Punta Cana and upon arrival back home, we will celebrate with a big reception. Instead of making a save the date for BOTH separate events, would it be okay to make our save the dates for the reception, but then list on it that all are welcome to attend our ceremony in Punta Cana? What is a good way of wording it, or handling this situation. We don’t want to have to send double the amount of STDS and invites?! My Fiance and I are planning a destination wedding for January 2015. We have already talked to a travel agent and he said he would only be able to book it January 2014 and once he gives us a quote it is only vaild for 7 days and everyone who wants the group rate would need to put a depsoit down. So should I send out my invites end of December 2013 with a little note inside letting them know about the group rate and deposit? My fiance and I are getting married in Jamaica next April. The nearest airport is 2 1/2 hours away from our venue. We’re offering to our core group of 23 friends/family lodging for 3 nights and R/T transportation to and from the airport if they choose to accept to offset the cost, because we absolutely want them to be there. Our total number of invitees is 75, but we’re really only expecting 40 people tops. Should we offer to the remaining number of guests who choose to attend airport transfer as well? We’ve listed places to stay that are all very close by to the venue (our villa for the week), transportation options and the rough estimate of each (either through their hotel, renting a vehicle etc;) as well as transport options (local taxis or walking) once they’re in town where we’re hosting the wedding, all of which would be at their own expense, on our wedding website. We’ll plan for excursions and arrange transport to/from the excursions, and we’re also arranging transport to/from their hotels/villas on the wedding day for everyone. I would like some guests outside of our immediate group to come, and I’m worried that the distance from the airport to the town may deter many, knowing they’ll have to rent a car or arrange for a costly, long transfer which can run $150-$400 depending on the size of your group. However I also know it’d be very difficult to try and encourage people to arrive around the same time so we may transport people by groups. 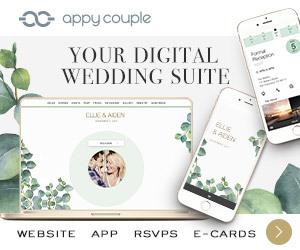 We have a pretty detailed wedding website to try and make it as easy as possible to plan for our guests but I just don’t know if it’s enough…. and maybe if we say “we have two vans, one leaving at noon and the other at 3”, that that may would encourage our other guests to make the trek, knowing that they just have to get to the airport. Most of our invitees are coming from flights that are 2 1/2 hours – 3 1/2 hours away. We’re really looking forward to sharing an intimate vacation with those we hold dearest at someplace we really love. Thanks for any advice you may have! I read somewhere that, I will be the one to shoulder my bridal party’s air fare? is this true? I am from Australia and am planning a DW to Las Vegas – should we give people more than the recommended 9 months notice for save the dates and invitations? Also, we would like to have an engagement party before hand that will act as our wedding reception – how do you say in a nice way (so as not to offend anyone) ” we know some of you may not be able to attend an overseas wedding so please help us celebrate our engagement”? Would you put that on the Save the Dates? My fiancé and I decided to have a destination wedding in Jamaica for just us. What can we do to incorporate our families so that they are able to enjoy this celebration with us. Is it a bad idea to have a bridal shower even though we are not inviting anyone to our wedding? Perhaps not a bridal shower but a ‘Blessing Ceremony’ when you get back?